I think we can all agree that Mothers are pretty special, their unconditional love, their ability to fix everything and their supernatural capability to juggle a million things a day to help you out. With Mother’s Day just around the corner, it’s time to spoil those lovely ladies and make sure they know how much they mean to you. 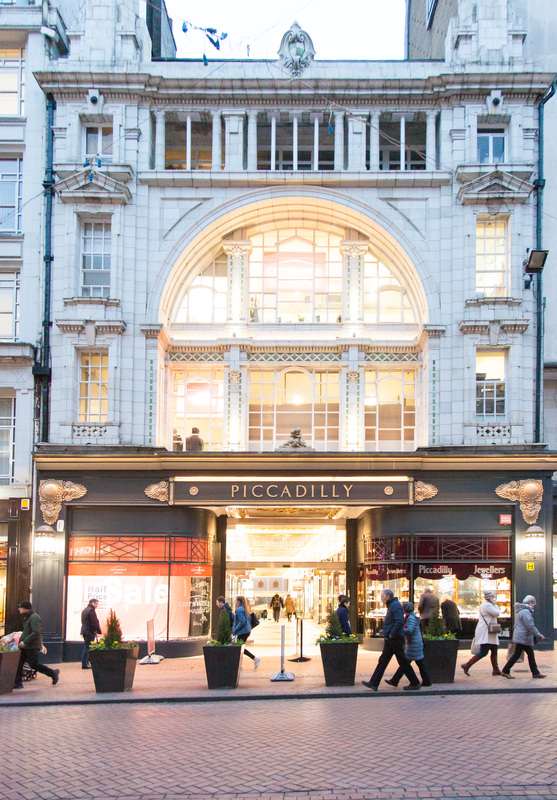 Nestled in the heart of Birmingham, Piccadilly Arcade is the home to an array of fantastic and unique shops where you can stray away from those corny, cliché gifts which you get bombarded with on the high street. 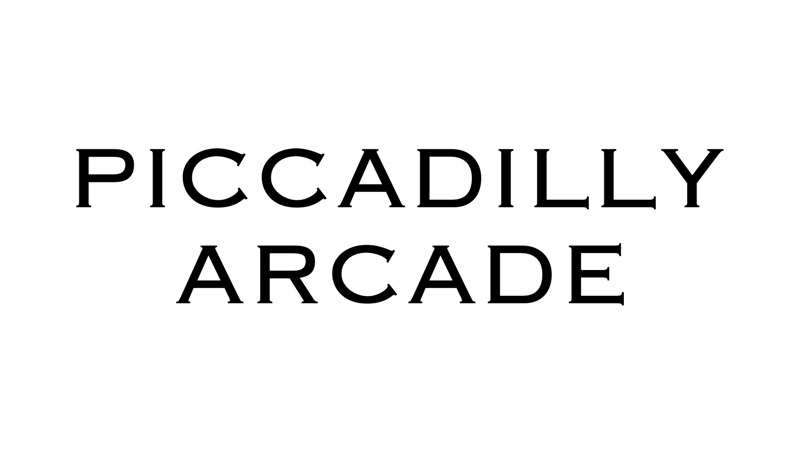 Piccadilly arcade is an idyllic spot where you can find hidden treasures which are perfect if you’re looking for something that little bit different for your mum this year. Here are some of our favourite gift idea’s we have hand-picked for your inspiration. 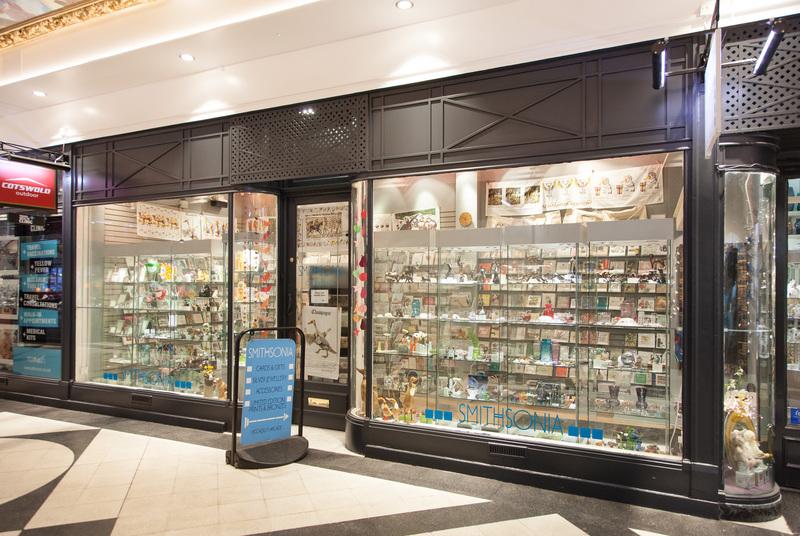 Smithsonia is a quirky gift shop at the centre of Piccadilly Arcade, selling all sorts of beautiful and authentic items which are far from the generic, mainstream gimmicks you find on the high street. 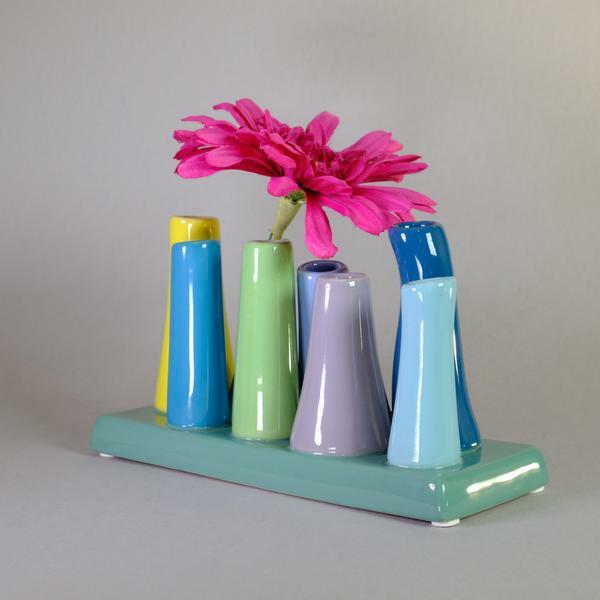 We love these tasteful ceramic vases. They are perfect to display some lovely Mother’s Day flowers, for those who like an artistic and original style. 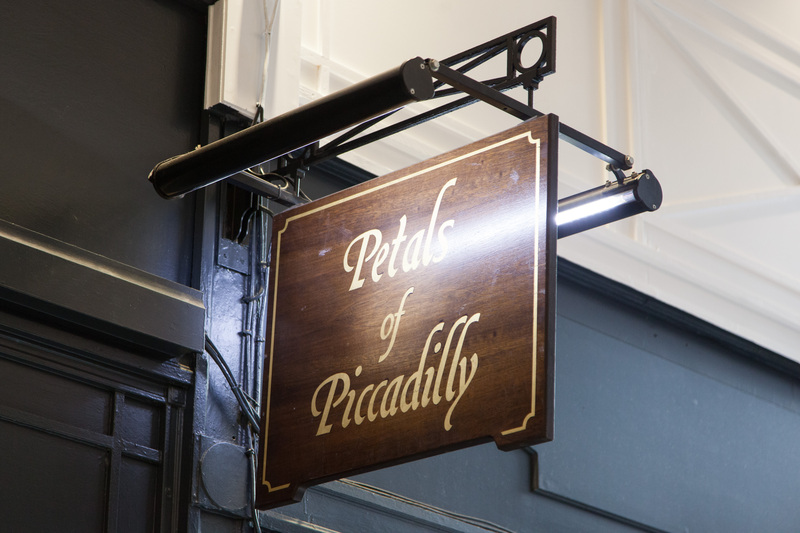 Conveniently, Petals of Piccadilly is right on Smithsonia’s doorstep, selling the most luxurious flowers. The beautiful blooms come in a huge array of colours, sizes, styles and arrangements ranging from stunning bouquets, intricate, dainty flowers and gift baskets with chocolate and wine. Pair up the freshest flowers in Birmingham with stylish ceramic vases from Smithsonia, and you’ve found a gift to make your mother smile. The ONYX workshop is a family run jeweller, dedicated to creating the most exceptional jewellery. 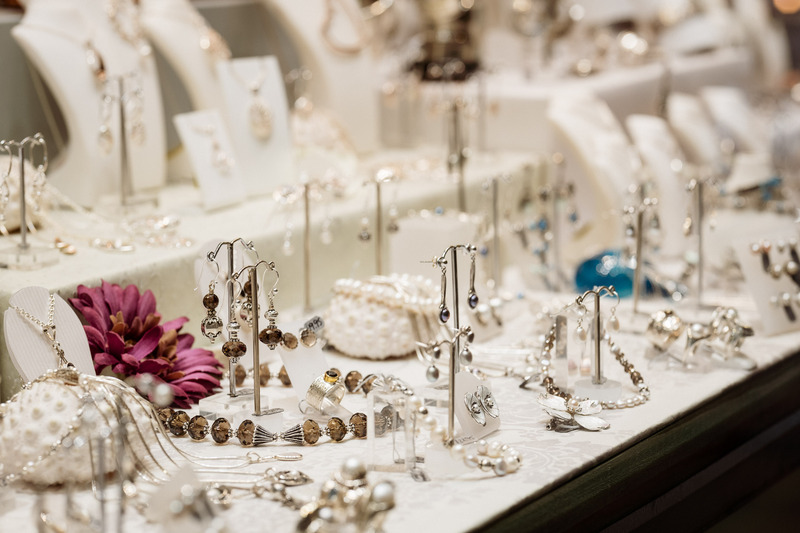 Not only are the ornate, hand crafted, silver designs one of a kind, but if you have something special in mind, they are willing to have a look into making it for you and turning your idea into reality for a specially designed bespoke gift. If custom-made Jewellery isn’t something to smile about, then we don’t know what is! Treat your mum to some bonding time at Marco Benito where you can get pampered to your hearts delight. Whether you’d prefer a mani-pedi, an eyebrow wax, eyelash extensions, or all three, pamper time is the perfect opportunity to have a long and relaxing catch up, with a gorgeous finishing result. 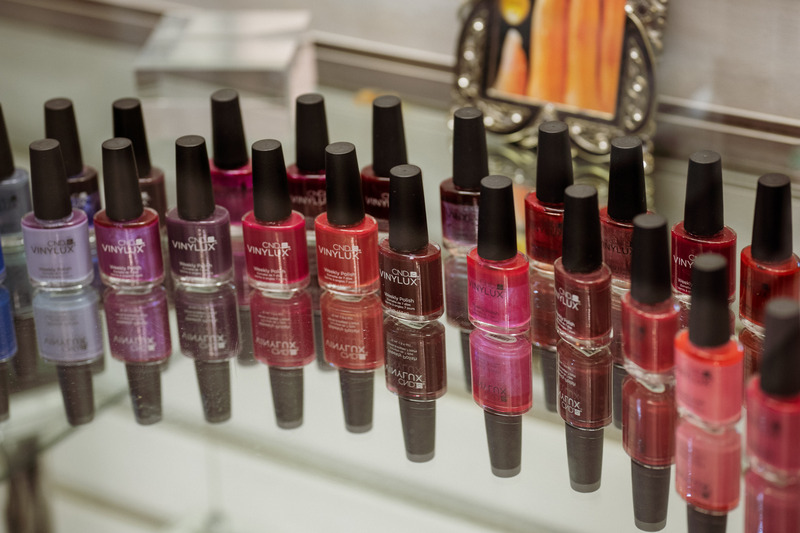 The salon is established for providing the highest quality treatments as their committed specialists are experts at natural looking manicures, specialist nail art work, gorgeous brows, lash extensions and silky smooth waxing. The beauty products used are leading edge and therefore ensure flawless results. 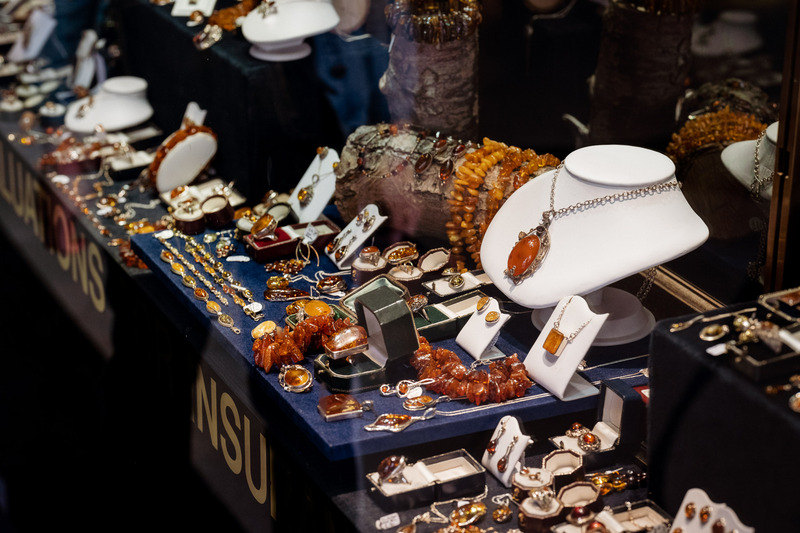 New Street’s oldest surviving Jewellers, Piccadilly Jewellers is a stunning Victorian shop selling a host of antique books, furniture, jewellery, clocks and china. These pieces are timeless, and make the most eye catching, memorable gifts. This amber collection caught our eye with its deep orange colourings making you feel warm and cheerful. Match up a pair of earrings with an elegant amber necklace to create a remarkable gift which will take your Mums breath away. You could even take your mum out for a Mother’s Day afternoon tea and cake at Sixteen Bakery. This serene little coffee shop sells a plethora of exquisite home baked cakes and treats so you can indulge on these delicious delicacies in the comfort of this picturesque spot. There’s not a better place for a long natter at your own leisure… and there’s no cakes better to satisfy your sweet cravings. We’ve all experienced that feeling waking up the day before Mother’s Day and thinking oops…..
Hopefully with our inspiration and ideas you can find the perfect gift this year and have a truly special day. This month, we celebrate some of the best Valentines gifts that the arcade has to offer. Here are ten ways to say ‘Je t’aime’ (without actually having to say anything). 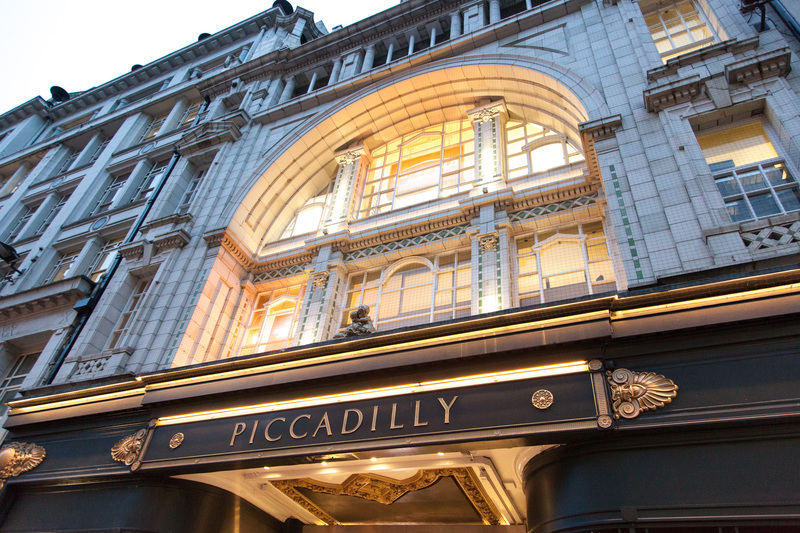 Piccadilly Jewellers have been one of the arcade's longest-standing residents, taking you back to a place in time when jewellery was precious, romance was alive, and nobody said 'I love you' with an emoji. Is your other half an adventurous soul? Why not grab them something from Cotswold Outdoor and then smooch them on the summit of the Worcestershire Beacon? Smithsonia is one of Birmingham's best loved independent artisanal and independent gift and card shops. Grab something truly personal (and score some serious brownie points). The talented folks at Onyx have a workshop on-site, so you can get that individually designed piece, engraving, or custom addition. David Sturgeon and his team at Shepherds know how to coiffure a head. You can also buy your beau a wet-shave, and some impeccable grooming products (provided that he's been a good boy, of course). For many of us, it's the first thing we do every day. 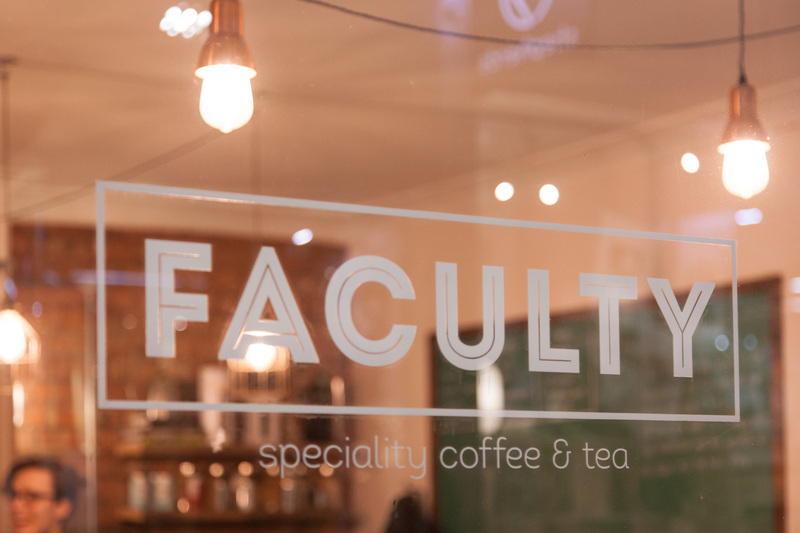 For coffee-making paraphernalia, Faculty have you covered. V60s (the coffee-maker, not the Volvo), aero-presses and beautiful beans, meaning your caffeine-fiend of a significant other can start the day properly. Few people do it better than the folks at Piccadilly Opticians. They won't let you leave without functional, and stylish eyewear. Also, your other half will be able to see you better. Win! Better hands (and feet, and brows, and lashes). If you really want to make that special lady happy, why not treat her to some serious pampering. She deserves it. And nobody does it better than the smiley technicians at Marco Benito. I'm going to go out on a limb here gentlemen. Whatever you choose to do for V-day, make sure it comes with a side of flowers. And don't buy them from a wheelbarrow. She'll know. Grab her something stunning from Petals of Piccadilly. A night on the tiles. Get dressed up, Go to Be At One, stand at the bar with your other half and drink responsibly, safe and smug in the knowledge that they're the one for you. Then dance to B*witched and give them a smooch. 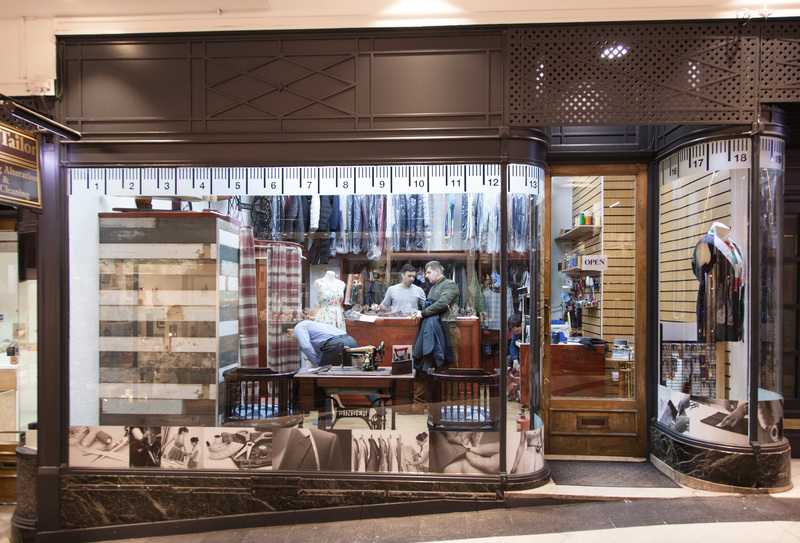 Seasoned tailor Syed Hashemi has decided to renovate a larger premises within the arcade. To celebrate this, (and the fact that now he can turn any garment around within two hours), we thought it would be a good idea to list the things you may do in the arcade while you wait. The beauty therapists at award-winning Marco Benito, are quite aware of the influence our hands can play in day-to-day interactions. They say: “Your hands are your business card. We see them as much as your face, so being comfortable with them makes you more confident.” And we agree. While you’re waiting for the alterations on your garments, get your hands looking in top shape! 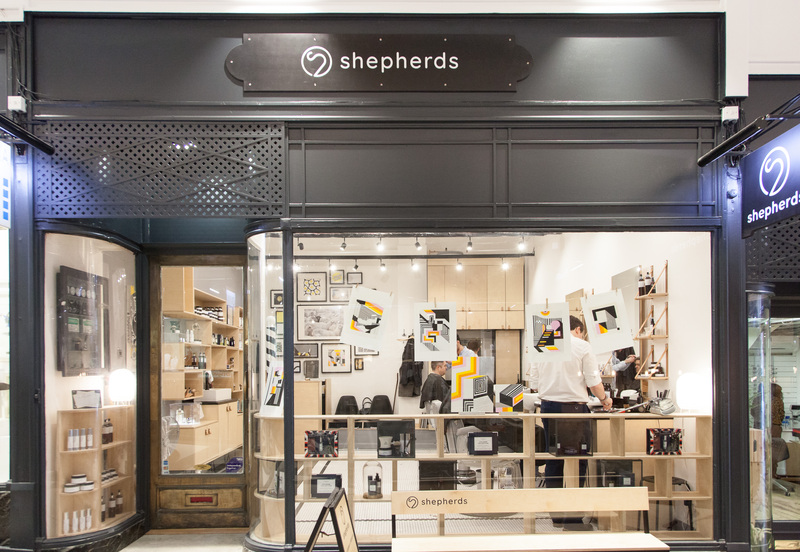 Shepherds, the dapper British men’s salon by David Sturgeon is bringing class back to men’s grooming. Book in, read a hardback book, browse their incredible selection of men’s grooming products and get that neat, modern haircut. Not sure how to maintain your beard? Ask David’s advice. He’s got a CV that most barbers would kill for, and plenty of experience when it comes to looking after the hair on your head (and the hair on your face). What? You’ve never been to Faculty? Well you’re in for a treat. 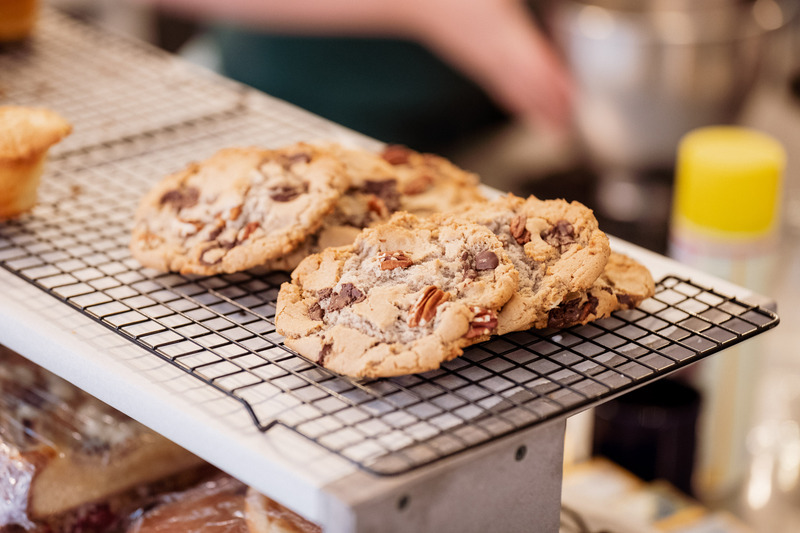 Not only is the arcade’s home of beautiful beans, funky furniture and solid service, it’s also open-planned with sixteen bakery, the arcade’s supplier of exquisite, in-house baked cakes and sandwiches. Careful though. Your garments may have a little trouble fitting you after a latte, a sandwich and a lemon tart. 4. Feel like Michael Caine (Or Jude Law). Anyone who loves someone (or likes to score a few brownie-points here and there) will know that few things in life say ‘You’re special’ like a bunch of flowers. Not the ‘off a barrow’ type either. You need a bouquet. We’ve all seen that scene in Alfie, when the florist deftly picks out the perfect combination of flowers based on the character traits of his latest muse. At Petals of Piccadilly you can recreate that scene for yourself. I’ve done it. It’s seriously fun! Science has taught us that giving to others can actually make us happier than spending that same amount of money on yourself, and Smithsonia was founded on that same principle. Gifting makes everyone happier and makes the world a better place. 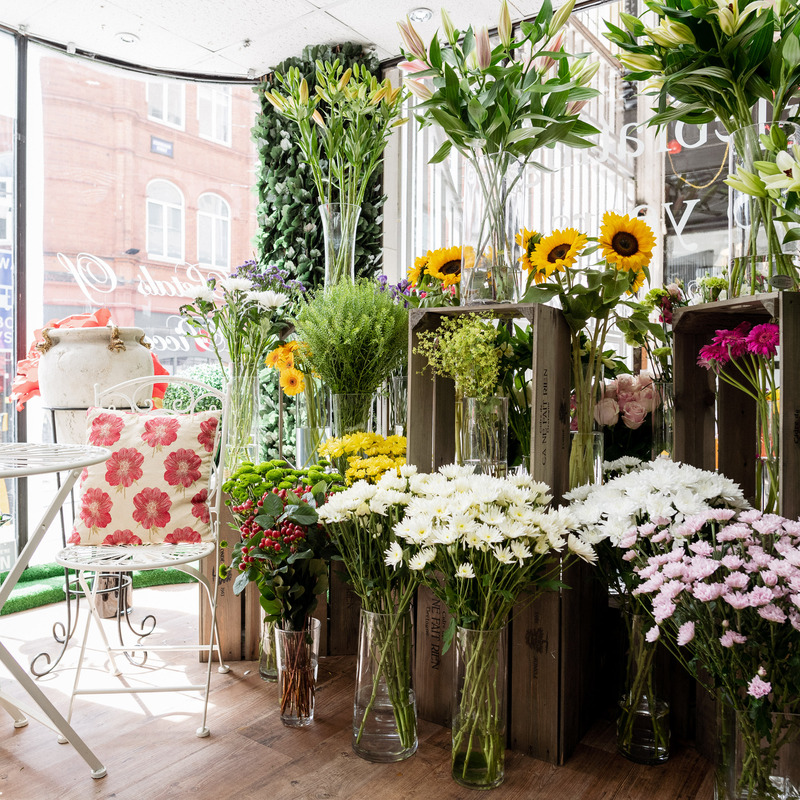 All the gifts at Smithsonia are individual, high-quality and packed with the love and care that you would expect from one of Birmingham’s favourite independents. Now hurry up – Your jacket’s ready for collection!